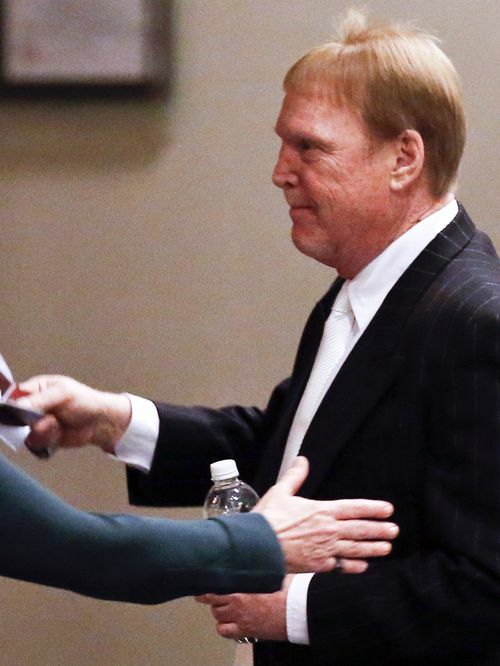 While it’s hard to imagine him actually leaving town this year, Mark Davis would make no commitment to staying. This entry was posted on Thursday, January 14th, 2016 at 2:09 pm	and posted in Uncategorized. You can follow any responses to this entry through the RSS 2.0 feed.